In this DVD, Instructor Michael McCarthy goes in depth with some of the most important new features in 3ds Max 2011. 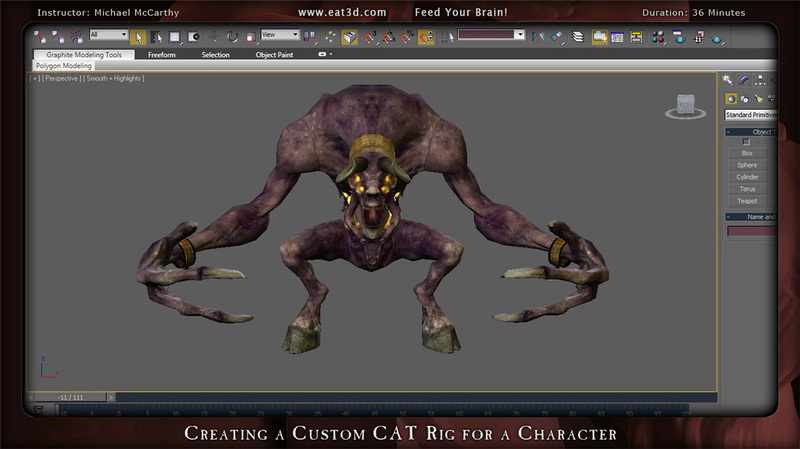 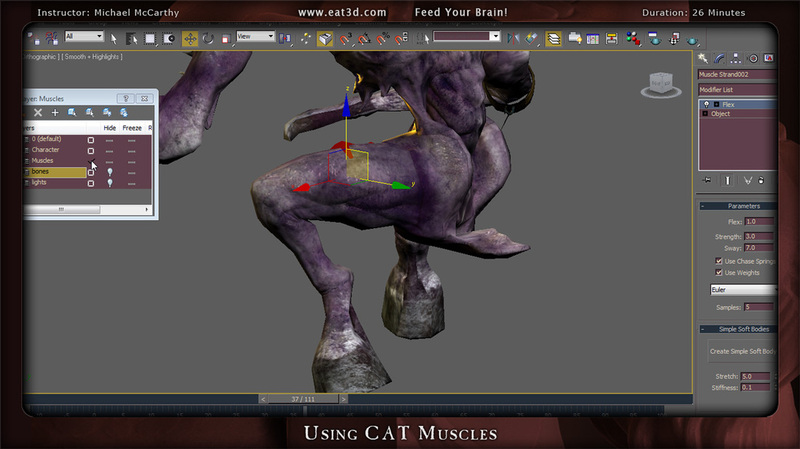 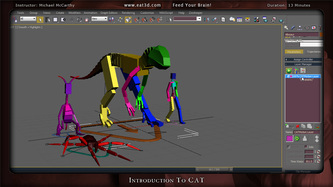 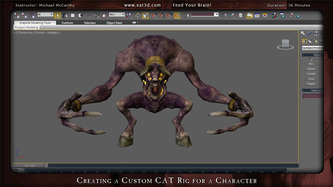 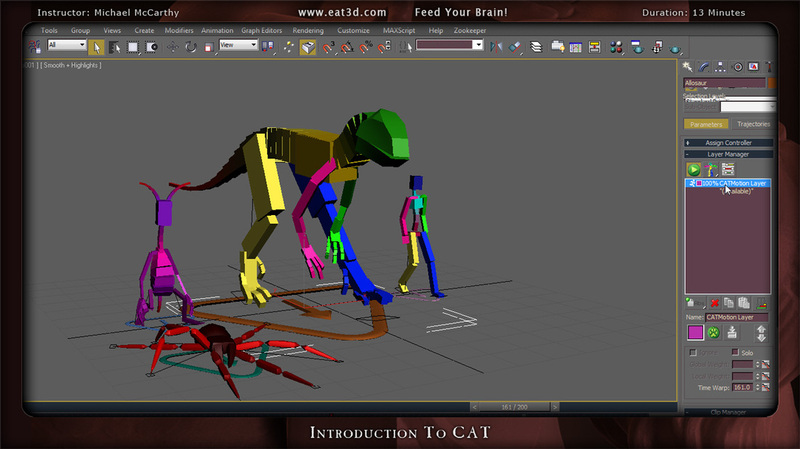 Michael starts off with an extensive overview of "CAT" and then goes through creating a custom CAT Rig from scratch and even goes into great detail with using CAT Muscles. 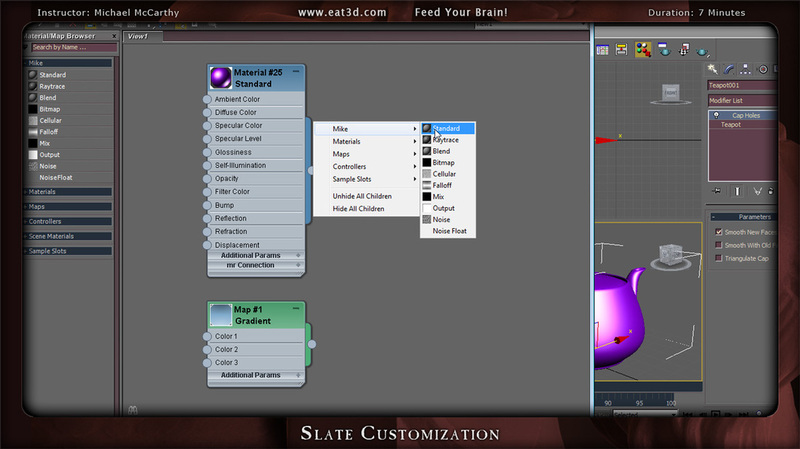 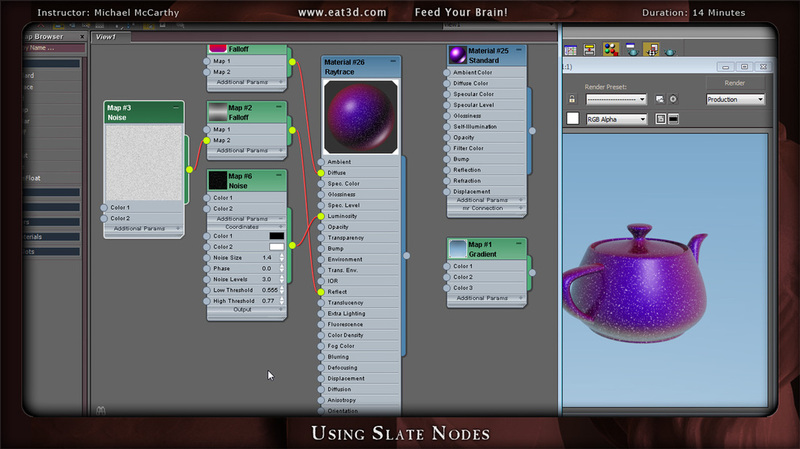 Next Michael goes into great detail with the new Slate Material Editor and ends up creating a custom Shader for a Character. 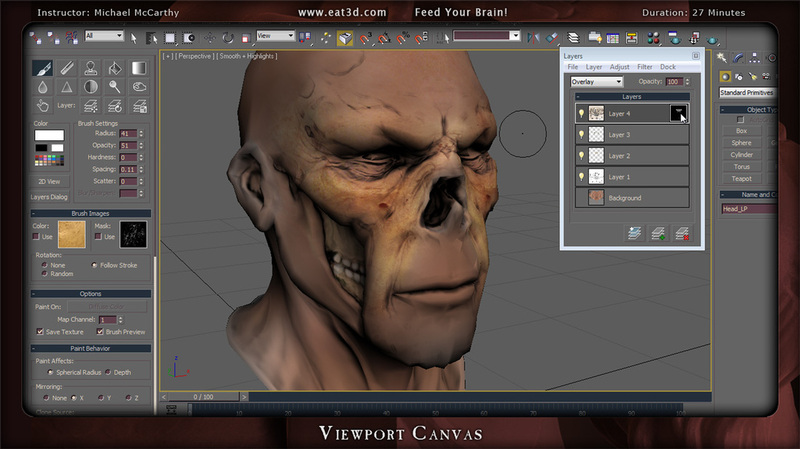 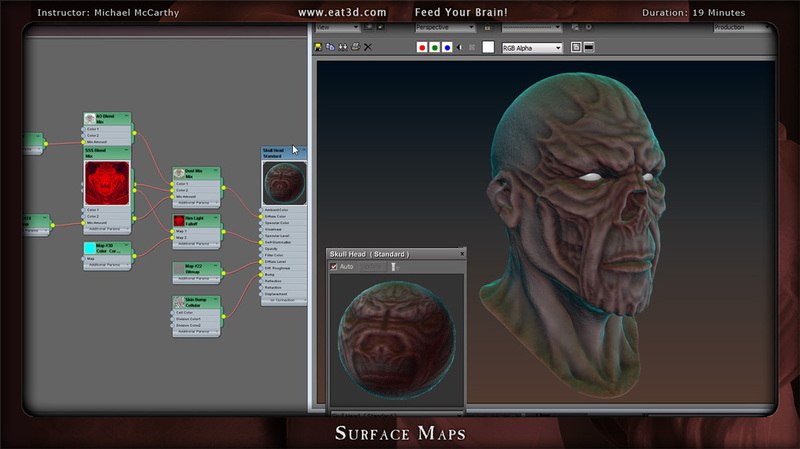 Another exciting feature covered is the new Viewport Canvas tools to texture a character head. 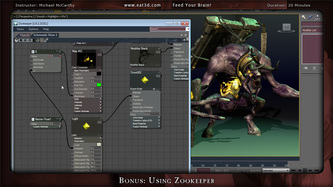 Other topics on the DVD include rendering with Quicksilver, Rendering out Surface Maps, and more. 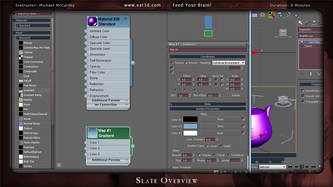 This DVD is perfect for those who want to get up to speed fast with many new features in 3ds Max 2011 and how to use them in production. 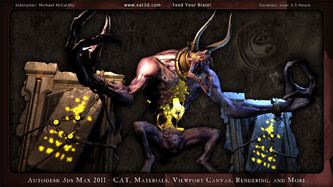 Michael McCarthy is an accomplished 3D artist and trainer from Boston, Massachusetts, USA. 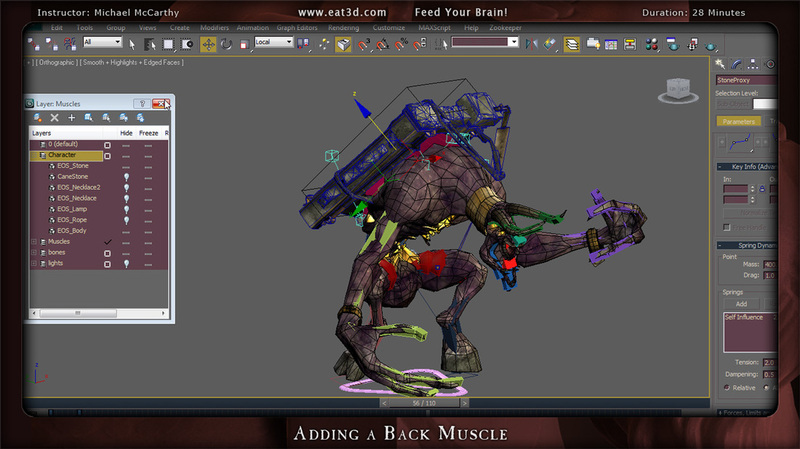 Character and FX animation are a few of Michael's passions. 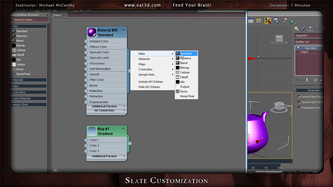 Michael has been an author and contributor to many 3ds max books and created training and documentation for 3ds max as well as many of it's most popular plug-ins. 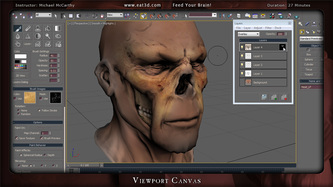 Michael is an Autodesk Certified Instructor and teaches at The New England Institute of Art, Siggraph Master Classes, and studios such as CafeFX. His experience on projects such as Spiderman 3, Nims Island, Treasure Quest, and Sims keeps Michael engaged in all nuances of film, broadcast, and games production. 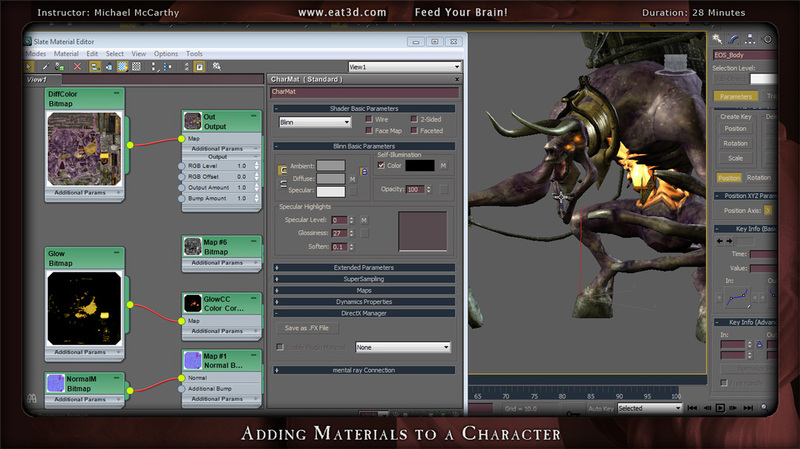 Project Files: 3ds Max Scenes as seen in the DVD.